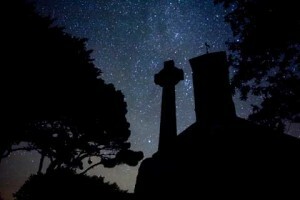 The mild weather and shorter days make this a great time for stargazing here in Sark. 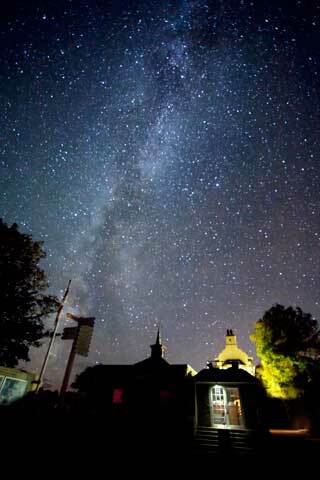 Earlier this month outstanding air clarity and the lack of moonlight revealed amazing views of the Milky Way and the rest of the night sky. 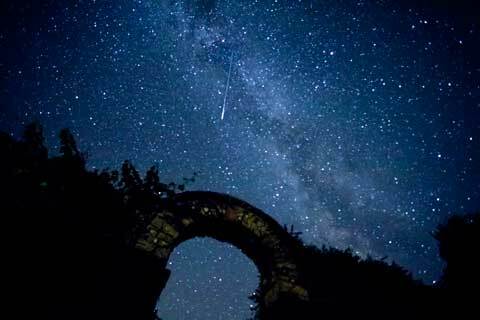 There were even shooting stars to marvel at. 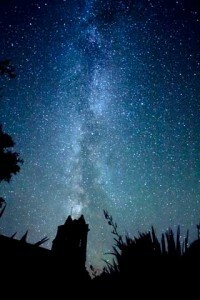 Sark was designated as the World’s First Dark Sky Island in January 2011 and on clear nights it’s easy to see why!